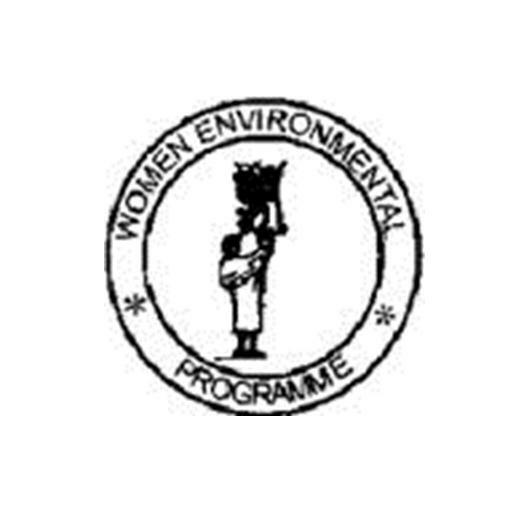 WEP is a Nigerian NGO working to address gender injustices on issues relating to the environment and economic and social rights of women and young people. WEP’s work includes raising awareness of the gendered impacts of climate change; advocating for natural resource management, land rights, social infrastructure, the management of environmental conflicts; and empowering women and youths. WEP is an active observer to the UNFCCC, including facilitating the attendance of women’s and youth leaders to the COP negotiations, and is also an active member of the Environmental NGOs constituency.